The holidays are over, but the psychic toll of so much interaction with family and friends, all vying for our time and attention, can leave lingering effects as we move into the new year. Even without the holidays, we introverts can get burned out by all the people we must interact with. The truth is, there are times when we need what I call a “people detox.” A people detox has nothing to do with toxic people, or disliking others. Instead, it’s about using simple strategies, many of which you probably already know, to help yourself reset from the drain on our energy resources that accompanies excessive peopling. Ultimately, the goal of the people detox is to help you restore your energy levels. These tips can be done all at once, mix and matched, or squeezed in when you have the time. Sometimes, taking just a 5-10 minute break can keep you from going insane. The power of smell is almost primal in nature. 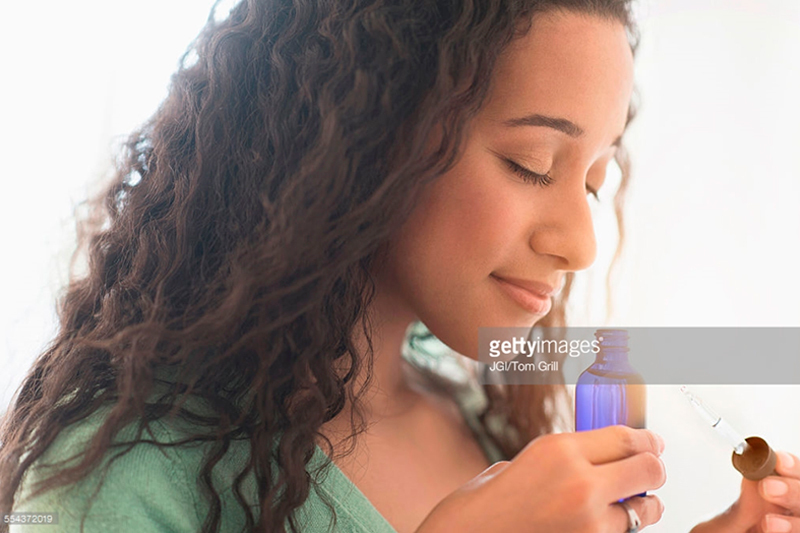 Scent can trigger memories, activate emotions, and stimulate emotional responses. Using aromatherapy is a great strategy for those times when you can’t get away from a stressful situation, or when you don’t have a lot of time to recharge. Of course, aromatherapy works even better when combined with some of the other tips that I’ll be sharing. Just keep in mind that there are certain scents that uplift and relax. For example, lavender relaxes and soothes, while citrus uplifts. 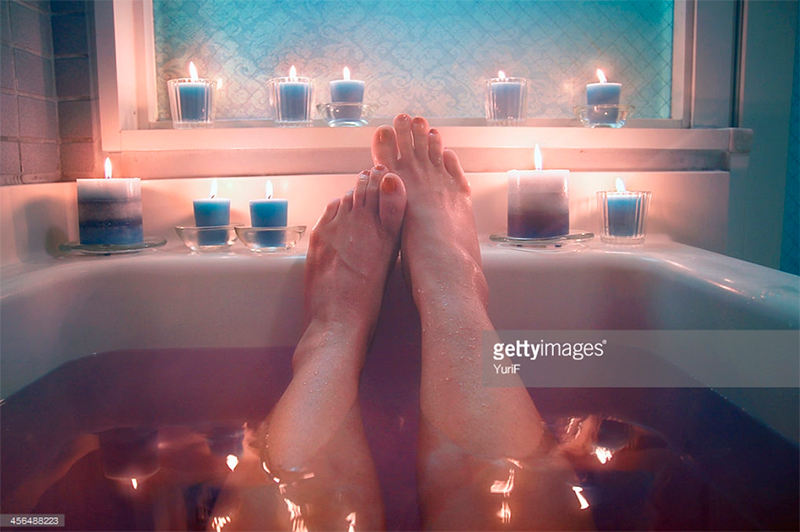 Mixing a relaxing scent with an energizing one helps to both relax and recharge. I like lavender (relaxing) mixed with lemon (energizing). However, there are many options to choose from, and if you mix the scents yourself, you can have your own custom pick-me-up. If your schedule doesn’t allow much time for mixing essential oils, you can choose to buy pre-mixed scents. With pre-mixed scents, the sky is the limit as scents can range from homey, like cinnamon rolls, to scents that tell you what they do, like refresh. Just as there are many scents from which to choose, there are also lots of ways to disperse the scent. You can put the scent in a small bottle and simply smell it. You can use a scent diffuser to scent a space. You can mix it with an unscented lotion or cream and rub it on your skin. When using essential oils as a pick-me-up, you can use it as a light face spray, mixed with aloe vera, distilled water, a bit of carrier oil, and your scent, then spray it on your face or hair whenever you feel the need for refreshment. If mixing essential oils to create your own scent is too involved, you can, instead, spray a favorite perfume (or cologne). Try to purchase a perfume that states its relaxing properties as part of the fragrance. When I’m feeling overwhelmed, I like to use Hermes Un Jardin Sur le Nil, which has an uplifting citrus note. It also helps that it was a gift from a friend, a reminder that while too much time with others can be draining, good relationships are to be valued and appreciated, and they come with rewards. There’s no scientific evidence that white noise works for everyone as a strategy for relaxation and sleep, but for people who like to have a little noise distraction, it can be a great way to start the relaxation process. You can do this two ways, physically or synthetically. If you have a fan, humidifier (especially in the winter), fire, or other physical sound that you find relaxing, indulge in those. The other way is to use a synthetic white noise app, or YouTube video, that plays relaxing sounds. Check out ambient-mixer.com, where you can listen to the ambient noise of your favorite geeky hangout, like the Hogwarts common rooms, or Sherlock’s study. If you’re really in need of people detox, or you need to strengthen your energy reserves for lots of socialization, light a candle or sit by a fire. According to Evolutionary Psychologist, Christopher Lynn, fires (such as camp fires, or fireplace fires) are thought to be evolutionarily relaxing, since fire represented warmth and safety to our ancestors. Scientists have found that fire not only drops blood pressure, but may also make us feel more social, as sitting around the fire in ancient times was a form of socialization. Light a fire in the fireplace or scent the space with an aromatherapy candle to amp the relaxation . If you want to learn how to make your own candles, check out our recipe here! It’s well known that music, especially classical music, works to boost the brain though what is known as the Mozart Effect. Listening to classical music can energize, soothe, and improve memory. Depending on the type of emotional detox you need, any kind of music may work. 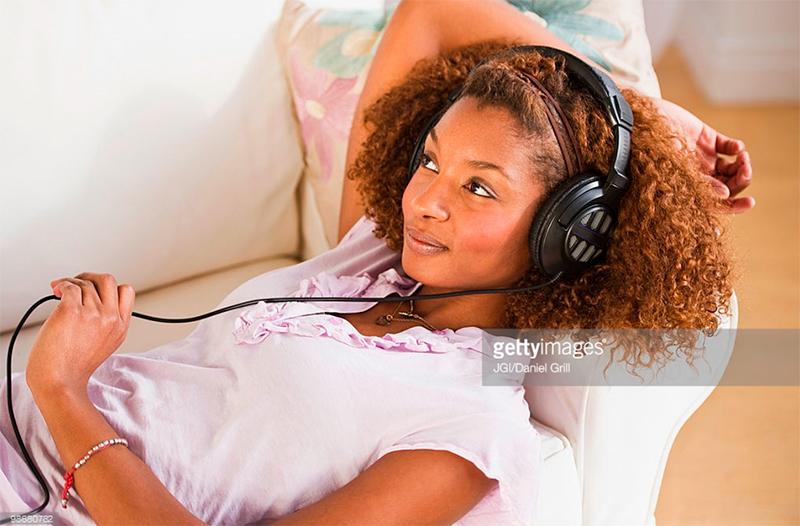 Create a functional music playlist— one for when you need to energize after a long day spent socializing; and one for those times when you have to prepare for more social interactions. You’ll know best what type of music you need, but if you need some quick help, check out our relaxation playlist here, or our latest INTJ female and proud playlist here. Lighting can have a profound effect on your mood, as proven by the blue light experiment in Glasgow, England, where blue street lights seemed to lessen the amount of crime in the area. Blue light is supposed to be calming, but if you don’t really want to invest in a fancy lighting set up, simply dimming or lessening the amount of light can have not only relaxing effects, but also improve decision-making, because of the easing of the emotional state. Hopefully, you find these suggestions helpful. While some people are energized by social interaction, those of us who are introverts often find ourselves dealing with feelings of exhaustion, stress, and anxiety as a result of too much interaction. In an extroverted culture, there is an added sense of shame that comes from believing that not wanting to be social is bad. A level of social interaction is important and necessary; however, it is up to each individual to determine how much social they need. Ignoring a natural need to recharge shows a lack of understanding to the needs of an introvert cognition style. As we enter 2017, I would like to encourage readers of this blog to recognize that there is no shame in taking care of ourselves mentally and emotionally. While everyone else is spending the month of January drinking lemon water to detox from too much sugar, we introverts have just as much need to detoxing from too much social interaction. It is one of the most important ways that we can take better care of ourselves. As always, thanks for reading. Please share your thoughts in the comments section. Plus, I’d love to know what other introverts like to do to relax after so much peopleing?